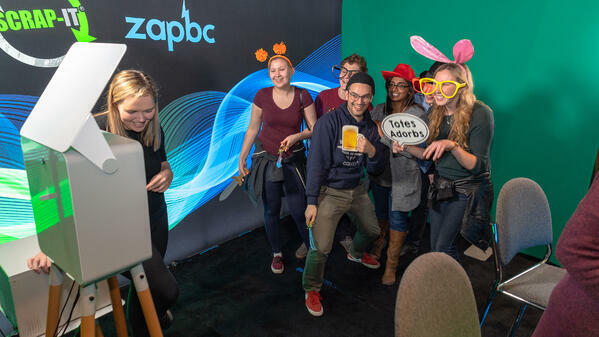 As a photo booth owner, how do you make that seemingly huge step from giving one event your full attention to handling multiple events in one day? We spoke to Eva Flint, an Event Coordinator in Vancouver, to get the lowdown on her strategies for managing events. 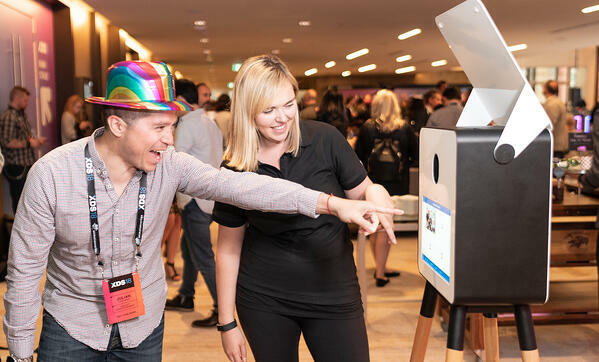 Eva has serviced up to 7 events in one night with 7 photo booths and had some valuable insights to share. When you're managing multiple events in one night, you're likely to be picking up and dropping off equipment left, right, and center. Eva likes to have a schedule written out ahead of time, so she knows where she should be and when. Having something to refer back to when you may be flustered in the heat of the moment can be really useful. When planning your timeline, allow more time than you typically would for set up and testing of your photo booth. When you're working on a schedule, the worst thing that could happen would be for something to go wrong and for you not to have time to sort it out. To avoid this, on a busy day or night Eva gives herself more time than she would normally need. If you don't give yourself lots of time for setting up, you can end up finding yourself rushing and, in turn, cutting corners. If you rush and cut corners with set up, you'll end up making more work for yourself. Take it easy and make sure not to cut corners in the name of saving time, it's not worth it. A great manager needs to be able to delegate, so make sure you have staff you can rely on. Have your most reliable staff who are servicing the events booked well ahead of time and remember to confirm with them before the event. If you leave booking staff to the last minute you can't guarantee you'll be able to hire someone that will meet or exceed your company standards for quality. Eva always lines up staff for her events more than a week before the event, and has met and trained all of her staff personally. Hopefully now you feel more equipped and capable to manage multiple events, and while you're at it bear in mind Eva's favorite phrase "Fail to Prepare, Prepare to Fail". 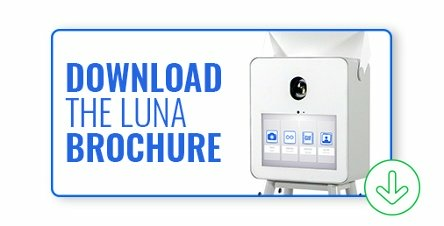 If you can't wait to get out there and manage multiple events simultaneously, but you're seriously lacking in the photo booth department, have a look at our photo booth product brochure, by clicking the button below.